Easter Egg Hunt!!! Can you find all the eggs? 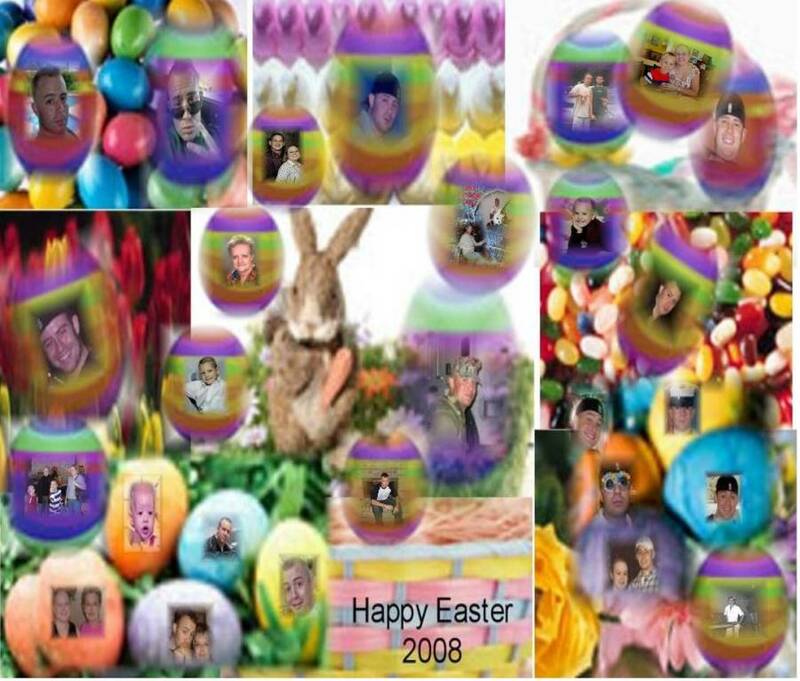 If you have a photo you would like to add to the collage plase email it to me pdrawls1956@consolidated.net. I will place it on a egg and hide for you. Dustin and I always had fun at Easter even when he was in the Marines so I know he is saying once again leave it to mom to think of something... like thinking I am still 3 LOL but he loved every minute of it. 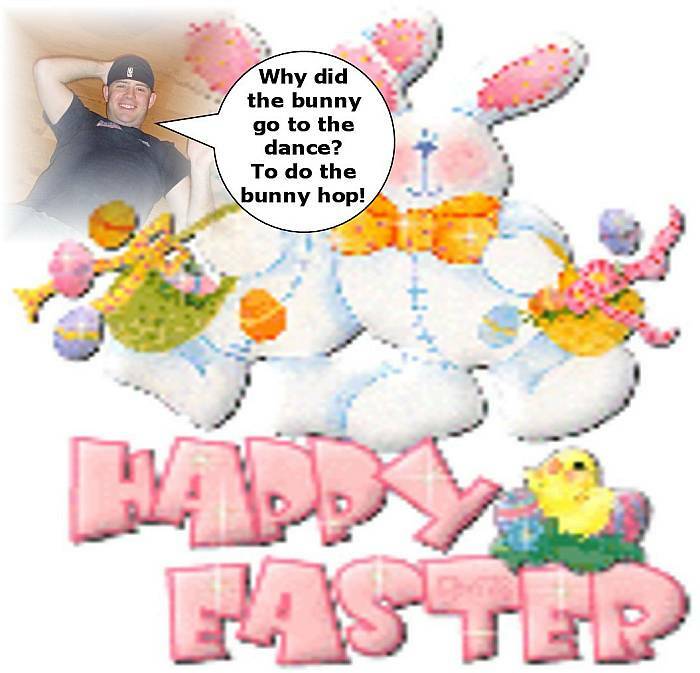 Easter was one of the favorite holiday's of Tiff and Dustin when they were younger. We always had alot of fun. The eggs all dyed and moving every where. And your mom just standing there. YES! there is a Easter Bunny after all. YES IT CAN HAPPEN TO YOU!